Your kids will absolutely love pushing around their favourite dolls and toys in the Rattan Doll Pram. This classically designed pram for dolls makes a lovely addition to any child�s toy collection and can easily be handed down. As well as being fun to play with, the pram is also beautiful and makes an excellent decorative room feature due to its chic and stylish. 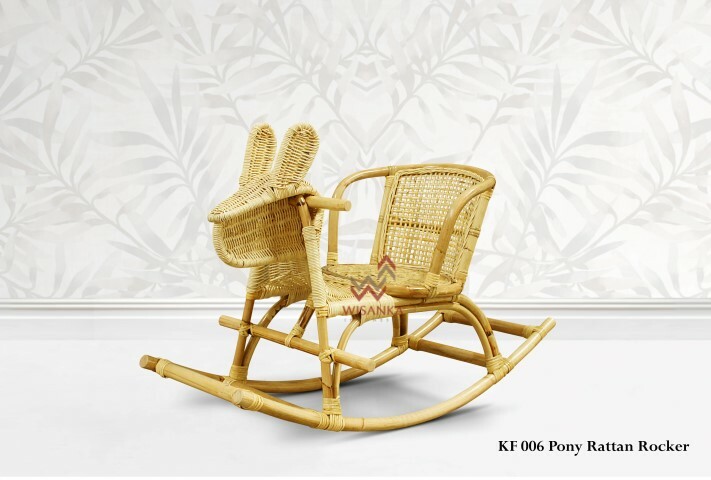 Created by Indonesia Rattan, this charming rattan doll pram has been carefully handcrafted using natural rattan and the wheels made from solid wood.